Creating equitable learning opportunities for young children is at the core of NAEYC’s mission. 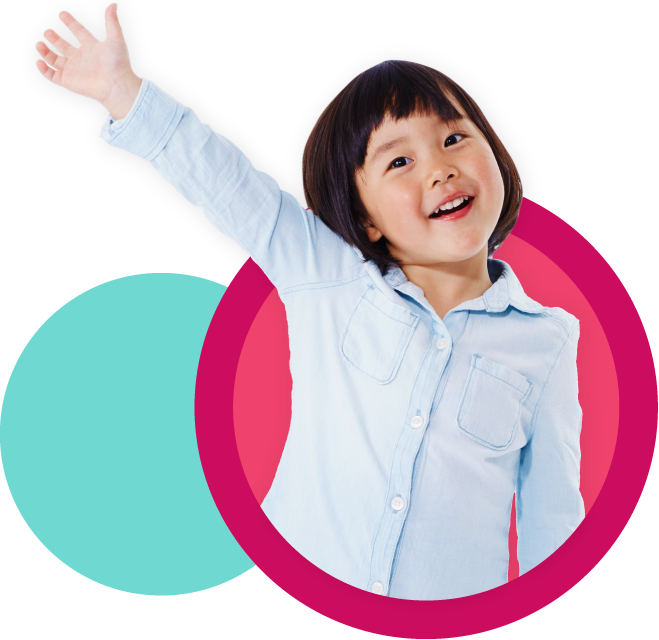 These opportunities help children thrive by recognizing and building on each child’s unique set of individual and family strengths, cultural background, home language, abilities, and experiences. Our profession, however, cannot achieve this mission unless we face head-on the longstanding inequities that prevail in our field. Learn about recent NAEYC initiatives, including the draft Position Statement on Advancing Equity and the summary of the 2018 Leading and Working toward Equity Leadership Summit. See more NAEYC content on equity, diversity and anti-bias.